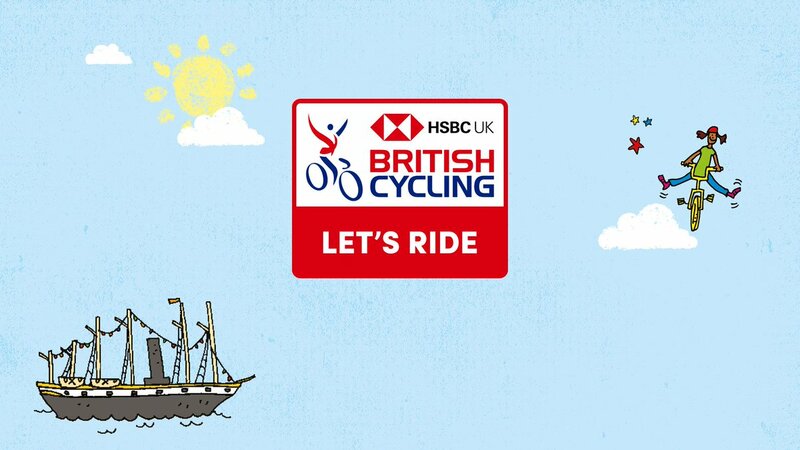 A fabulous 57-mile challenge bike ride from Bristol to Weston-super-Mare that follows a spectacular route through the Mendips and across the Somerset Levels. The 2018 GWR was a fabulous day and another huge success, with lots of amazing people and some wonderful support all adding up to another all-around great day out on a bike. And plans are now well underway for more of the same in 2019 – and we’re expecting to see a bumper turnout for what will be the GWR’s 10th Birthday outing! Entry is OPEN so just click on the image below if you’d like to go straight to the online entry page. Or, if you’d like to know more about the GWR, please just explore the website – it should tell you all you need to know before you take the plunge! It’s most definitely a major ‘must-do’ cycling event for anyone who’s willing to take on a personal challenge as part of a great day out, and we’d encourage everyone to read our 2018 Rider Feedback comments for a riders’-eye view of the event.